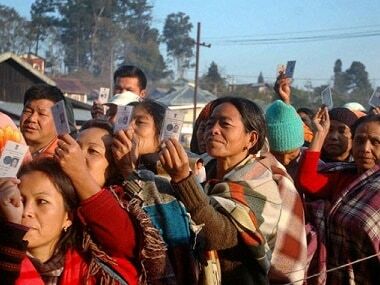 The Chief Electoral Officer (CEO) of Nagaland on Thursday announced re-polling in 13 booths spread across nine Assembly constituencies on Friday. 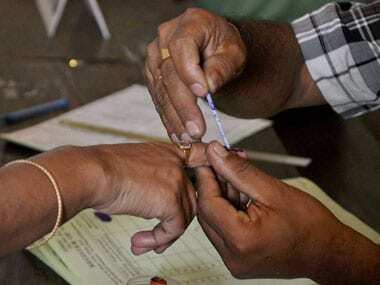 The stage is set for Tuesday's crucial Assembly elections in the two north-eastern states of Meghalaya and Nagaland. 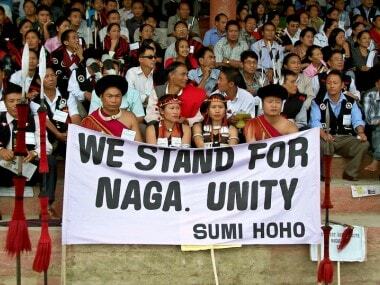 Around 17 percent polling was registered in the first two hours of voting for the 60-member Nagaland Assembly on Tuesday, a top election official said.